Our purpose is to educate and to beautify. 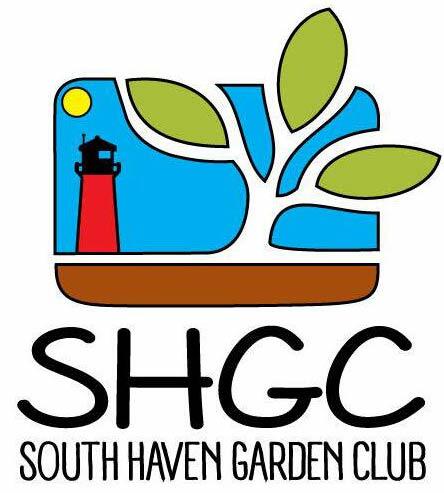 Affiliated with Michigan Garden Clubs, Inc. and National Garden Clubs, Inc.
We meet on the second Monday of the month. There is a social time starting at 12:30 pm, followed by a business meeting at 1:00 pm, and the program at 2:00 pm.